GM Parts remanufactured transmissions at Davis Chevrolet GMC Buick Airdrie are specifically engineered and tailored to each GM vehicle. Each transmission incorporates the latest GM technologies and innovations and meets the same exacting standards as current-production GM vehicle transmissions. All GM Parts remanufactured transmissions provide Plug-n-Play designs for low hoist time and greater labor efficiencies and are test-certified under stringent conditions to ensure durability. 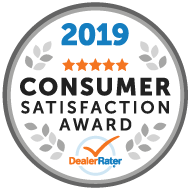 Davis Airdrie offers the best warranty in the industry. 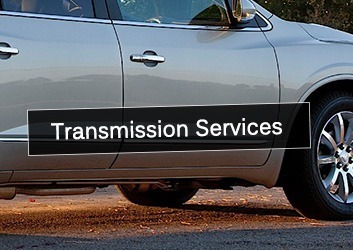 Your GM transmission is covered by a comprehensive 36 Month or 160,000 KM (whichever comes first) warranty. Any transmission purchased at Davis Chevrolet GMC Buick is backed by a worry-free nationwide warranty. Why Davis Airdrie for Transmissions?